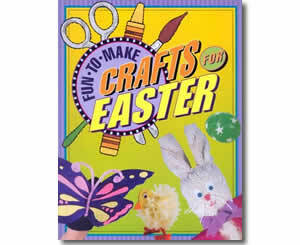 150 crafts to make for Easter. Crafts include toys, games, greeting cards and holiday decorations. Step by step instructions and photographs accompany each craft. Crafts are indexed by type: Decorations, Things to Wear, etc. This is a great resource for teachers and parents for their kids!